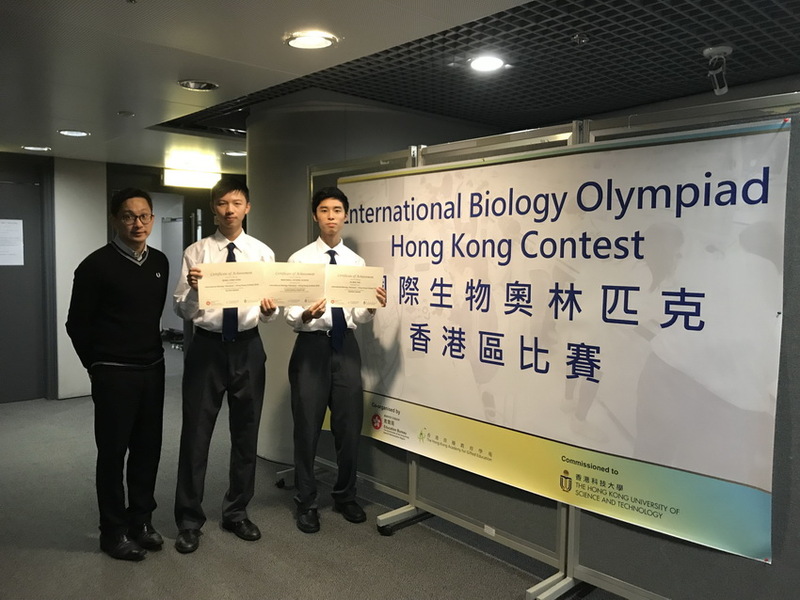 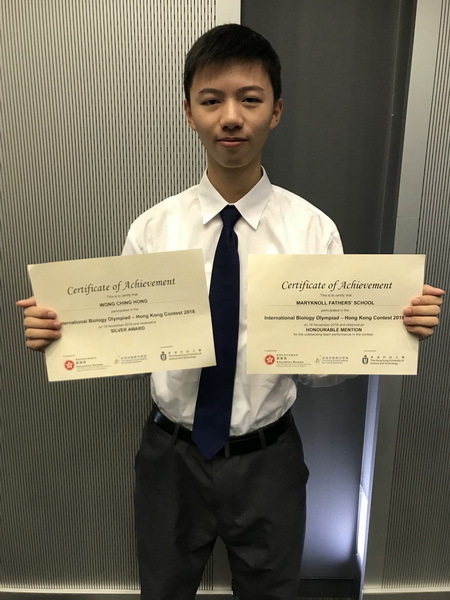 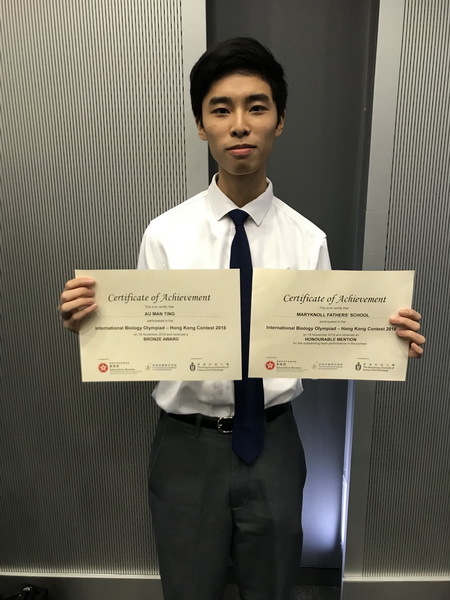 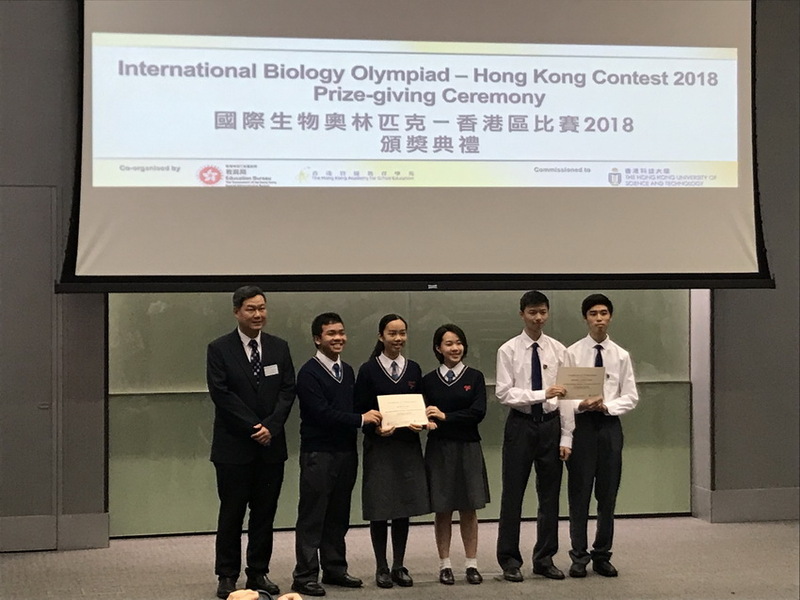 Several F5 students have participated in the International Biology Olympiad-Hong Kong Contest 2018. 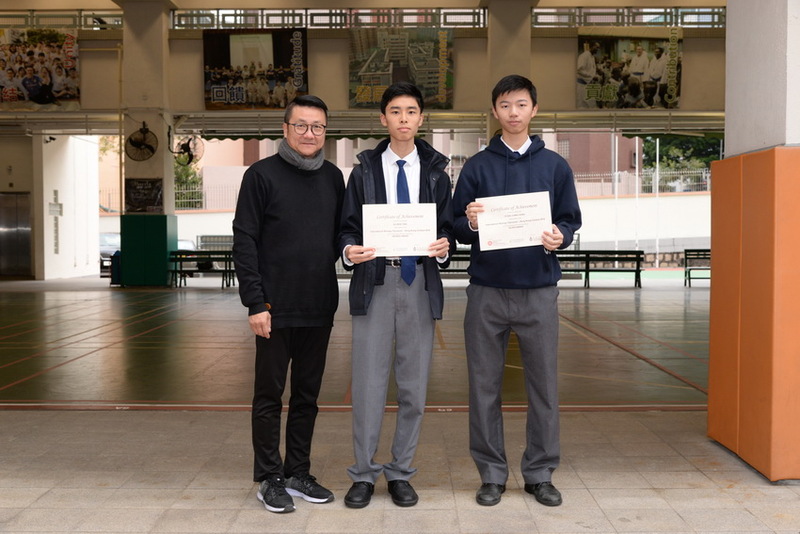 Because of their outstanding performance in the contest, our school have attained the “Honourable Mention”. 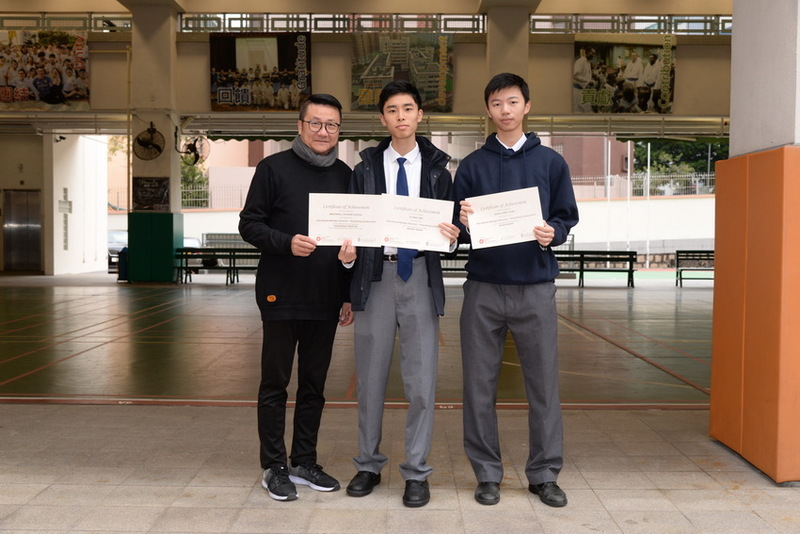 Besides, two students have been awarded individual prizes.